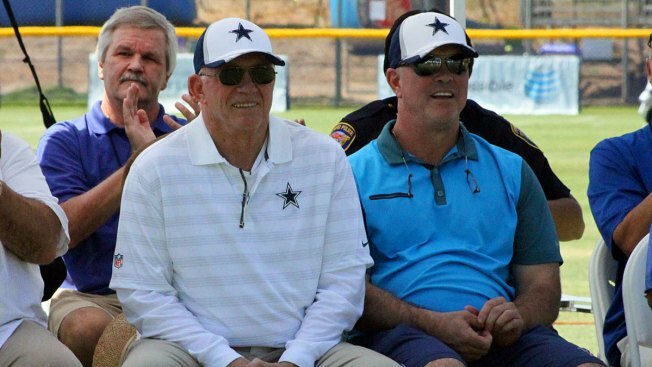 Despite reports suggesting that defensive coordinator Rod Marinelli is on his way out in Dallas, executive vice president Stephen Jones said this week that the team has every intention of bringing him back in 2015 and beyond. As early as Sunday night, it was being reported that Marinelli would head to Tampa Bay, where he would be reunited with Lovie Smith, with whom he worked in Chicago. Stephen Jones isn’t really buying it, though.